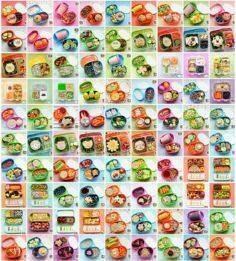 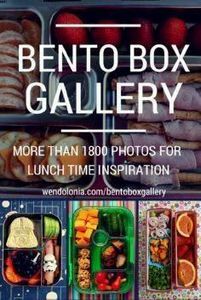 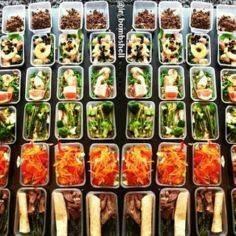 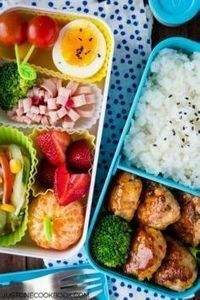 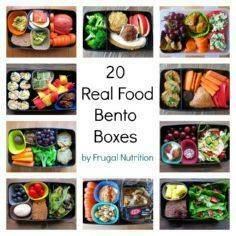 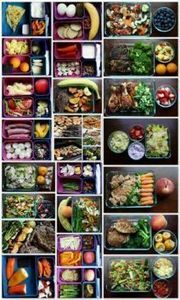 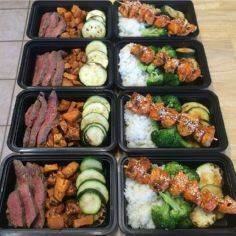 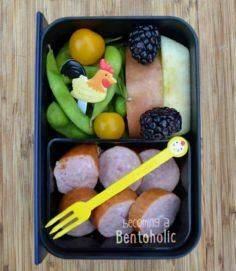 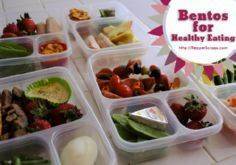 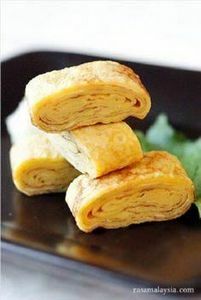 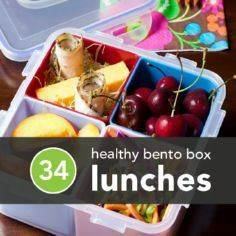 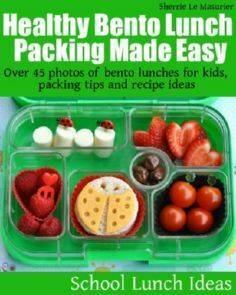 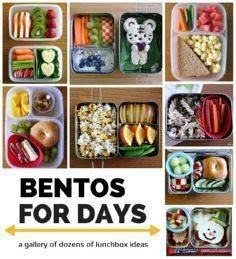 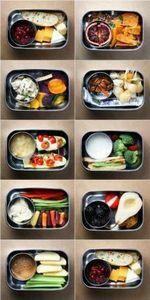 This quick and easy collection of bento box recipes contains 300 recipes covering a wide variety of lunch ideas. 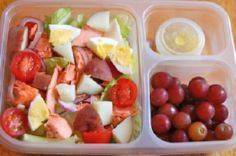 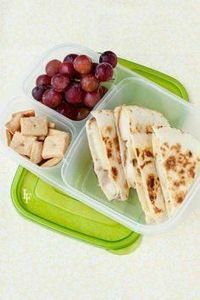 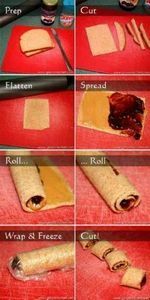 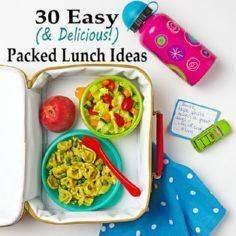 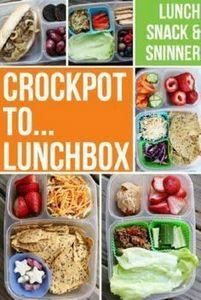 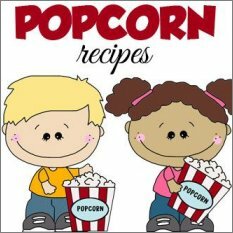 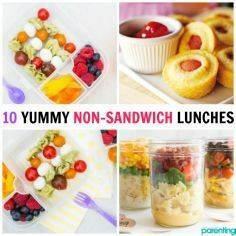 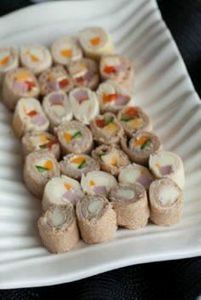 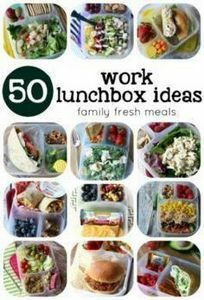 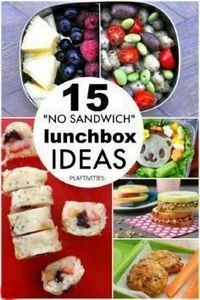 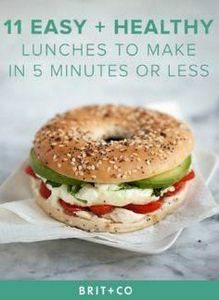 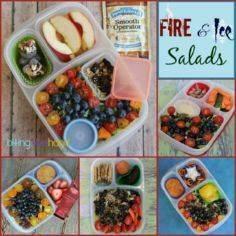 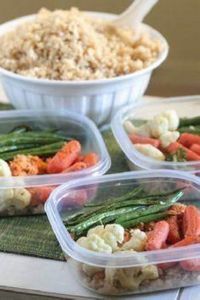 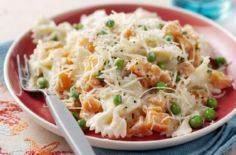 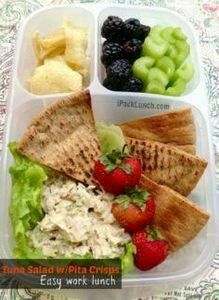 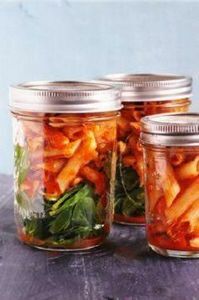 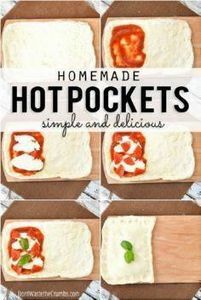 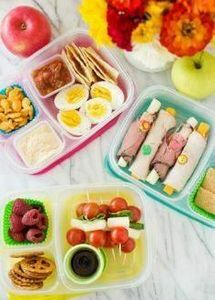 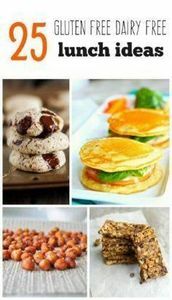 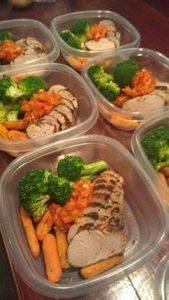 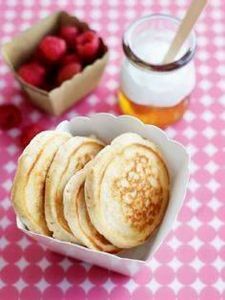 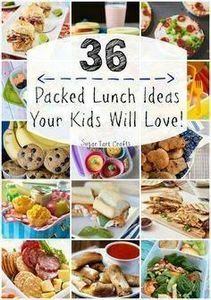 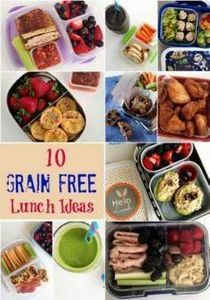 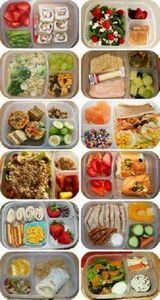 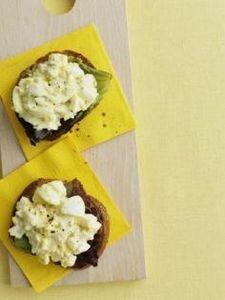 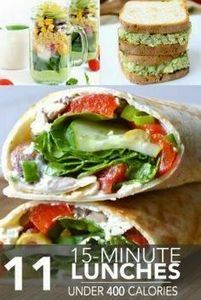 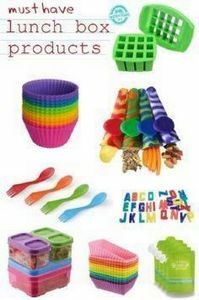 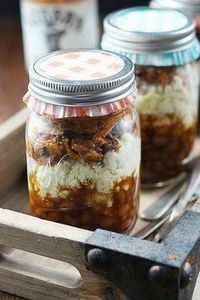 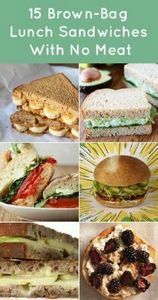 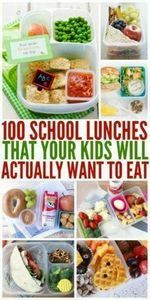 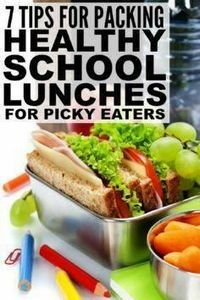 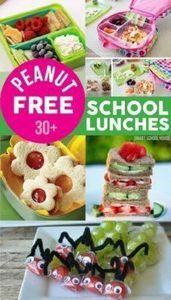 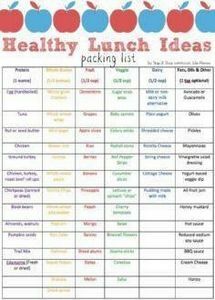 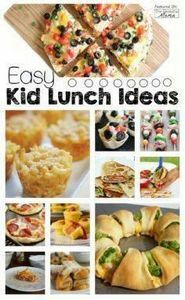 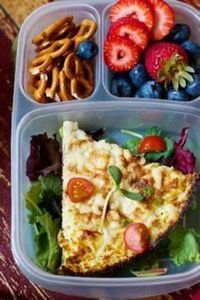 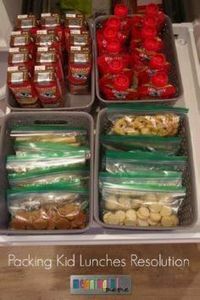 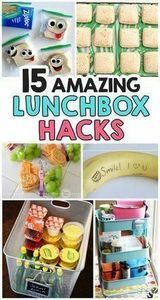 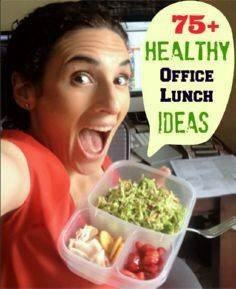 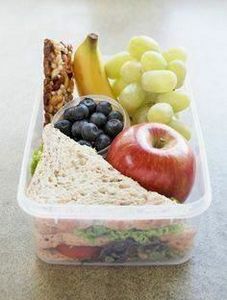 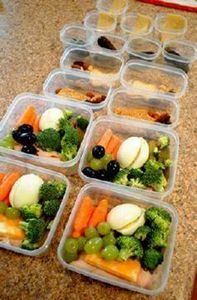 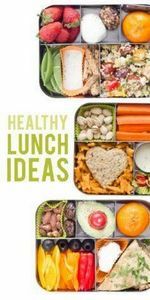 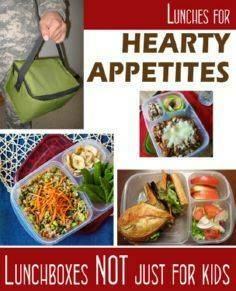 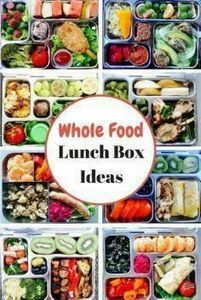 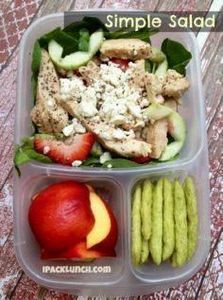 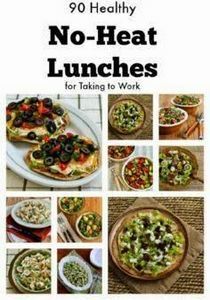 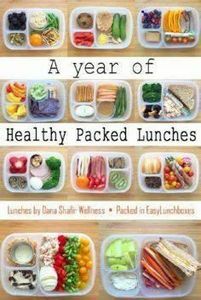 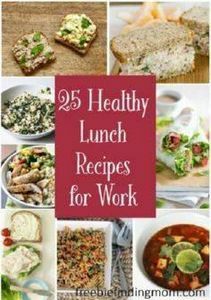 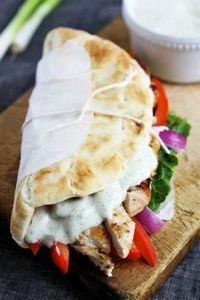 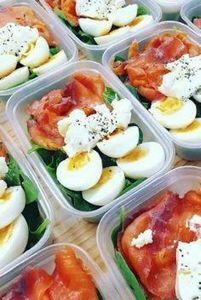 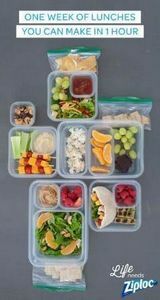 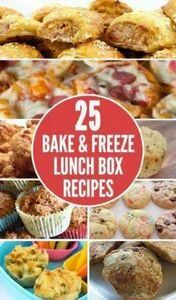 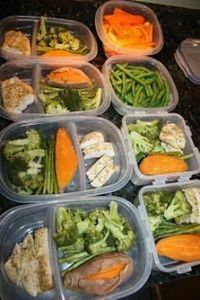 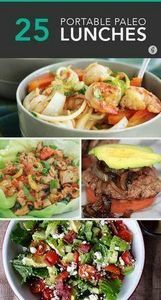 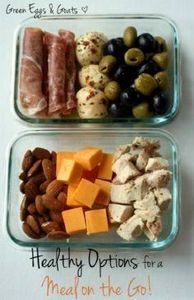 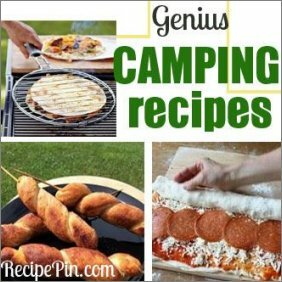 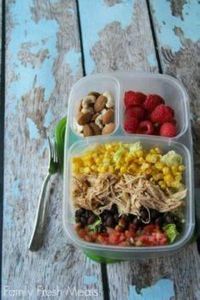 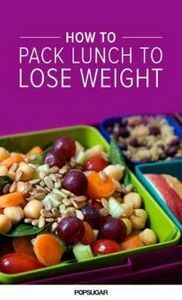 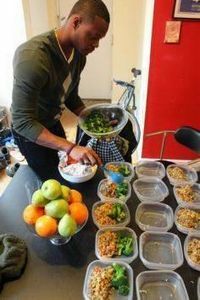 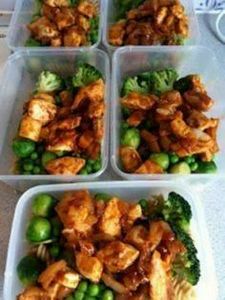 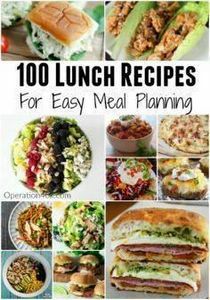 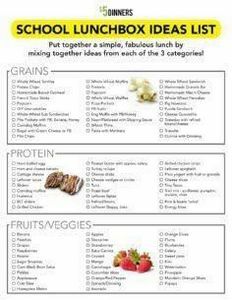 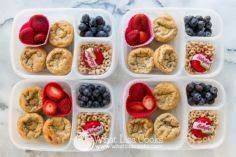 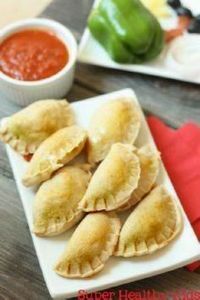 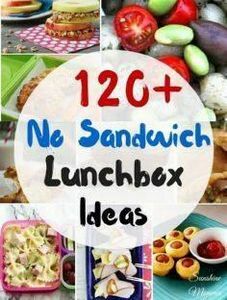 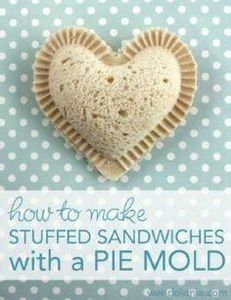 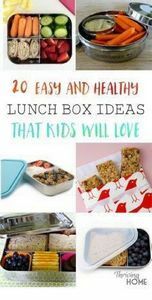 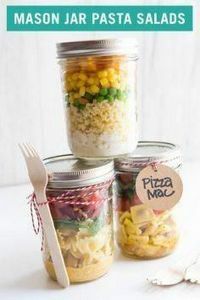 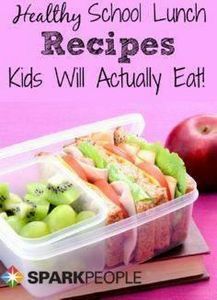 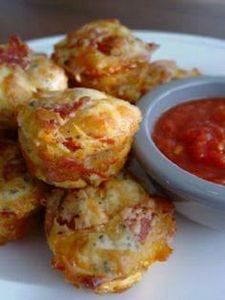 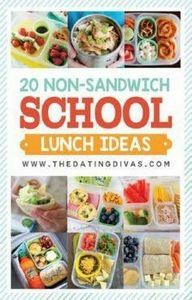 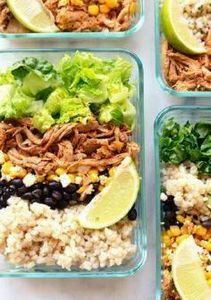 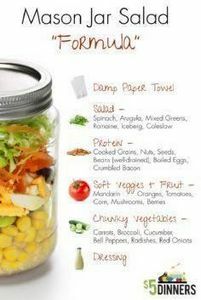 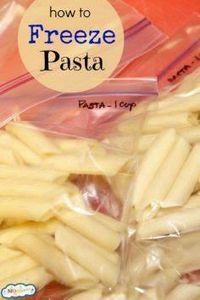 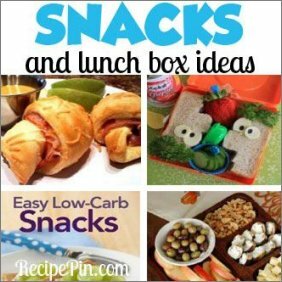 Yyou will find recipes of every type and loads of great ideas to make your lunch ideas fun, fast and enjoyable, whether for school or the office. 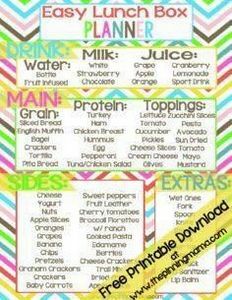 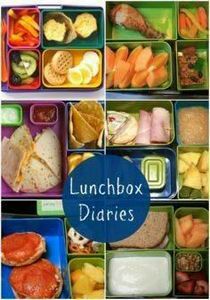 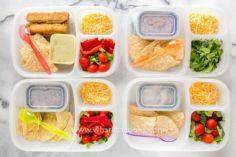 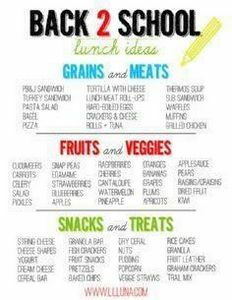 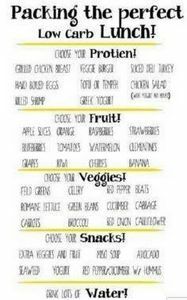 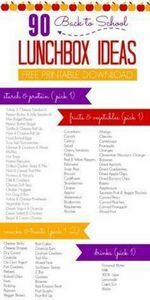 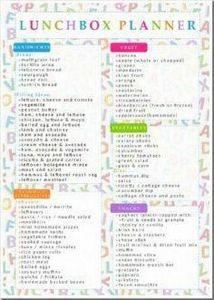 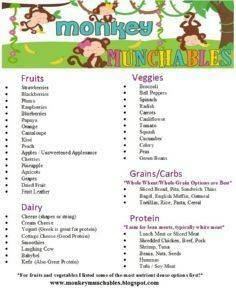 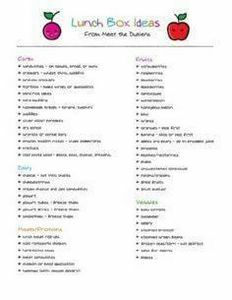 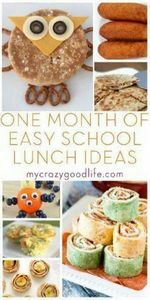 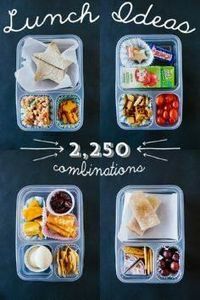 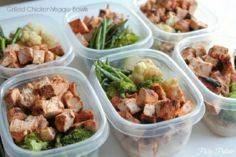 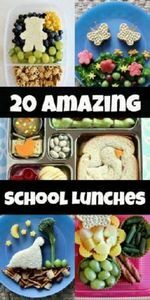 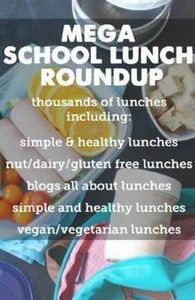 A month of school lunch ideas! 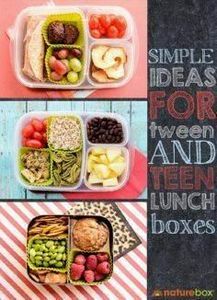 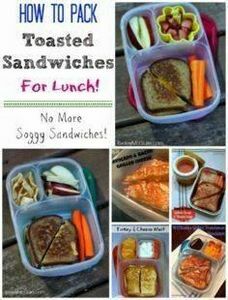 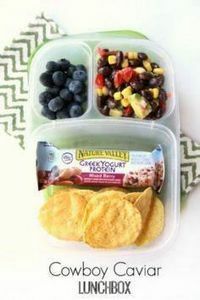 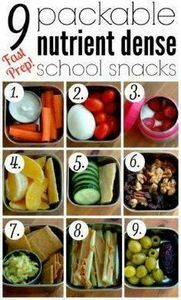 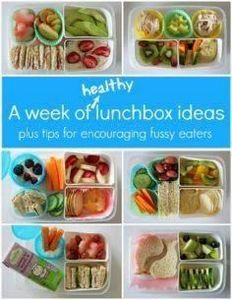 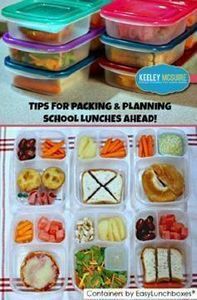 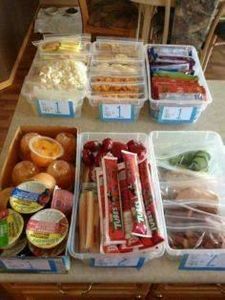 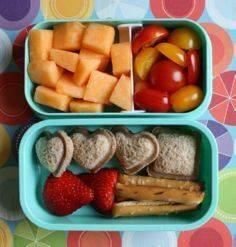 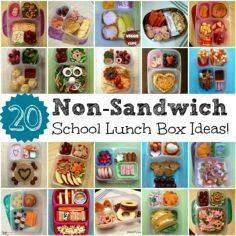 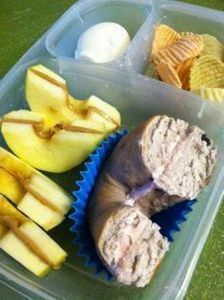 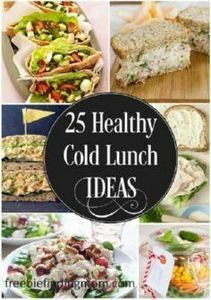 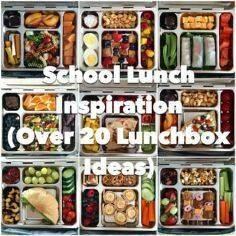 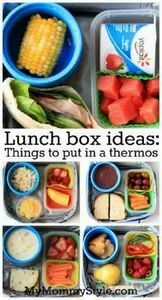 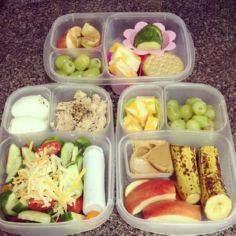 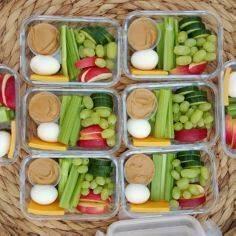 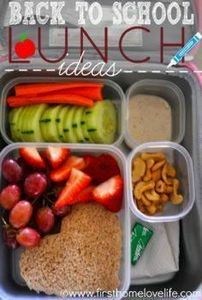 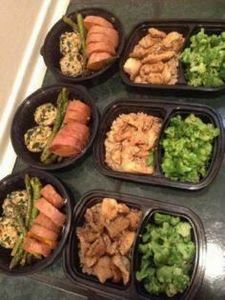 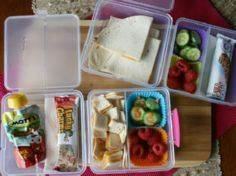 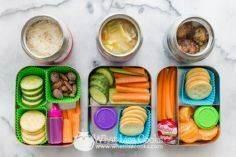 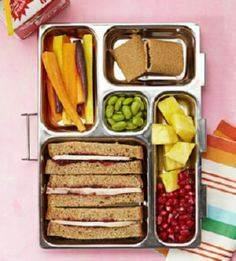 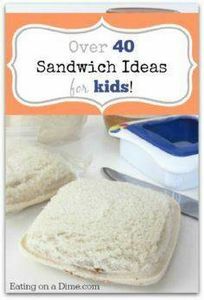 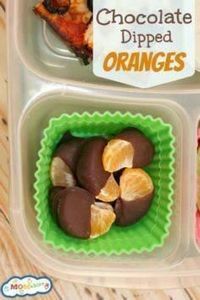 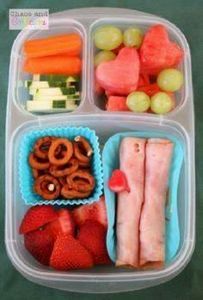 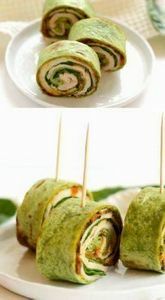 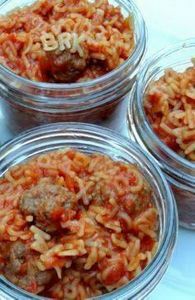 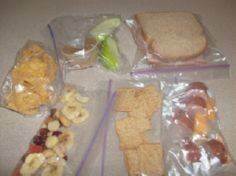 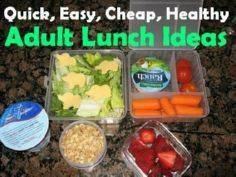 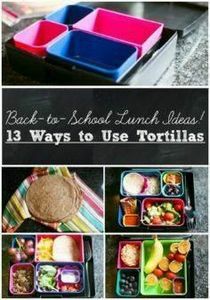 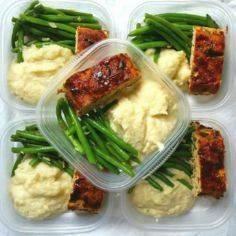 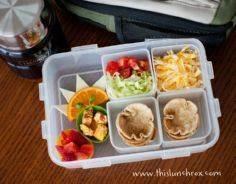 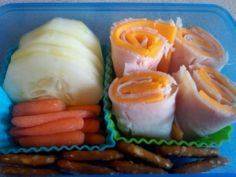 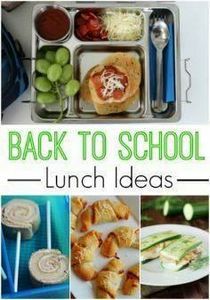 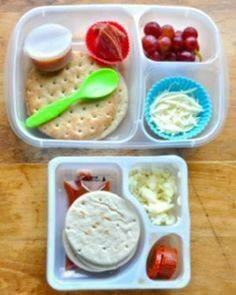 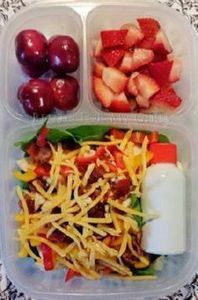 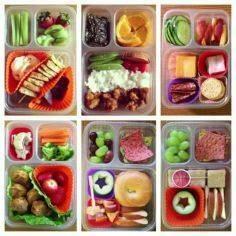 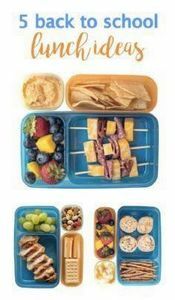 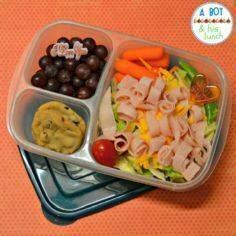 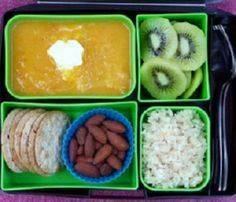 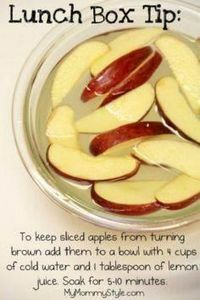 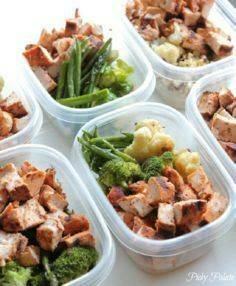 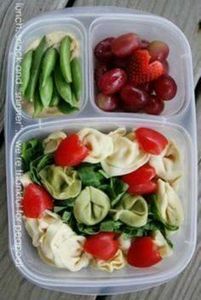 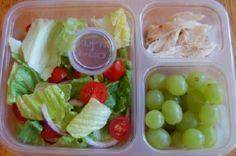 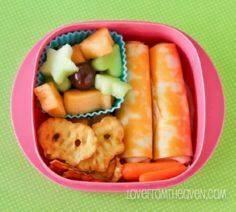 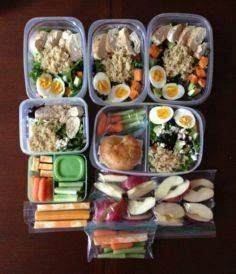 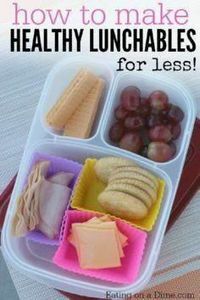 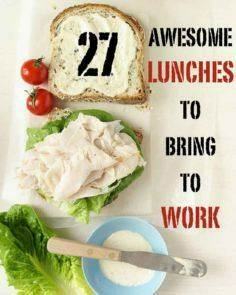 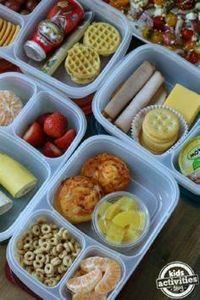 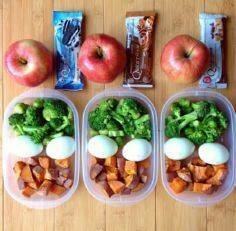 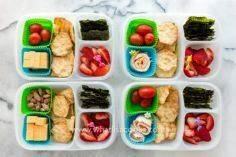 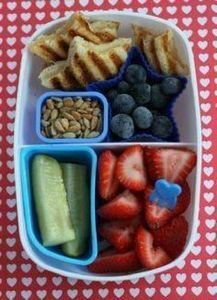 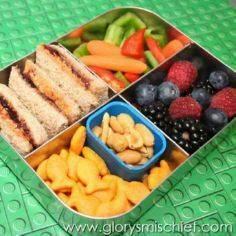 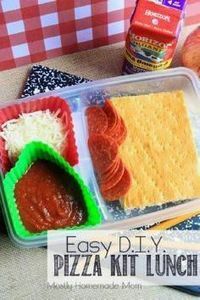 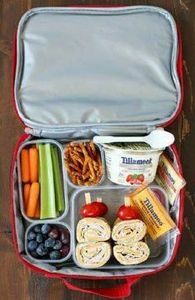 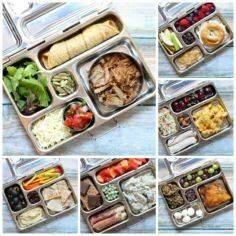 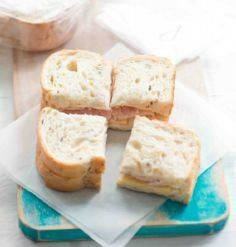 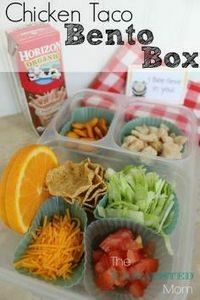 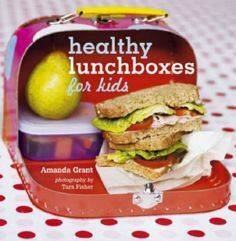 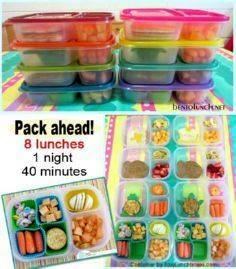 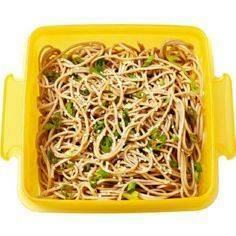 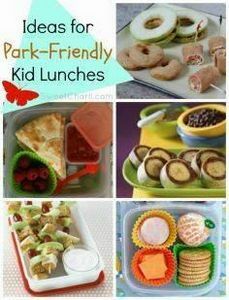 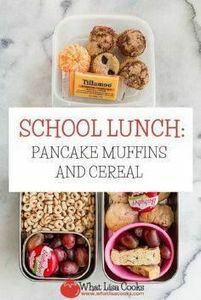 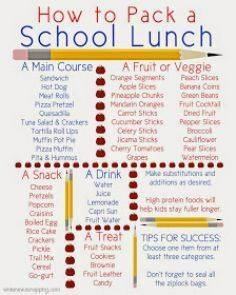 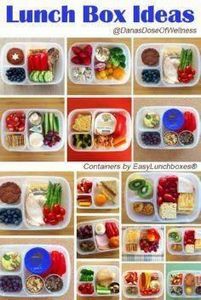 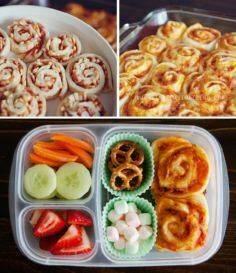 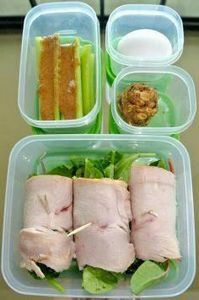 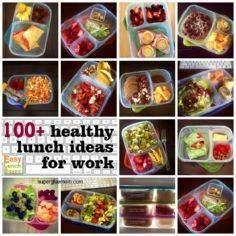 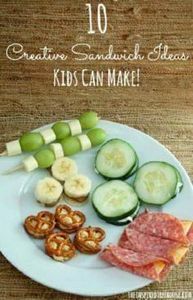 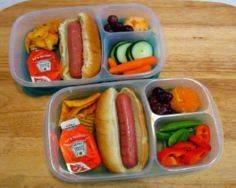 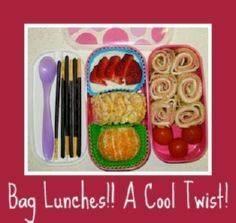 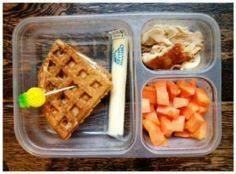 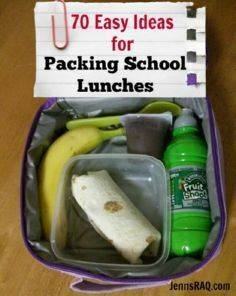 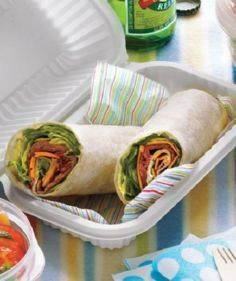 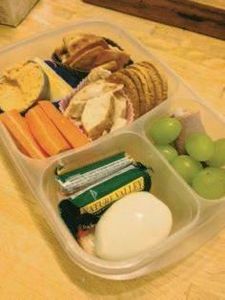 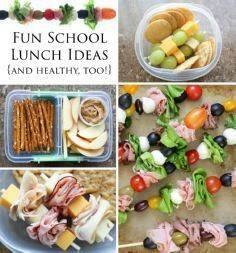 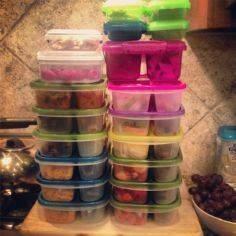 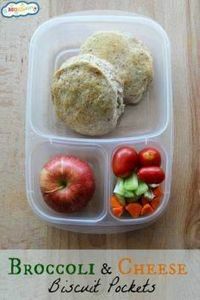 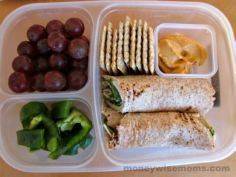 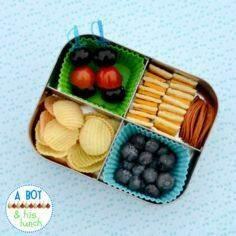 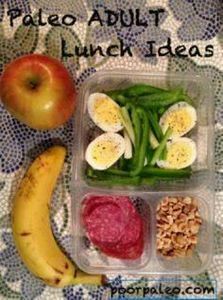 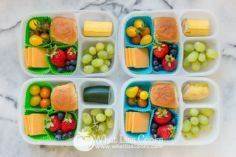 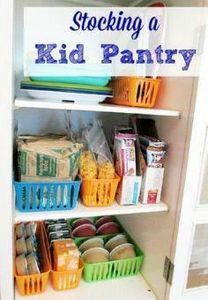 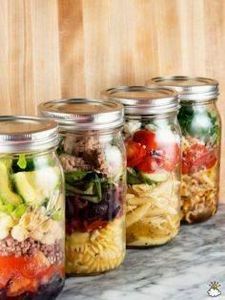 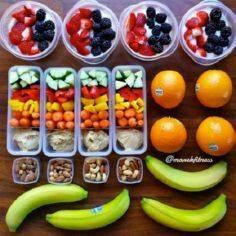 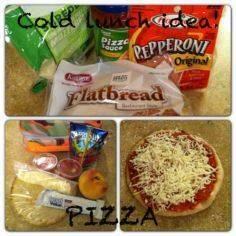 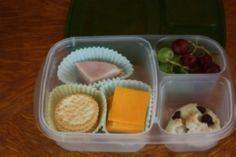 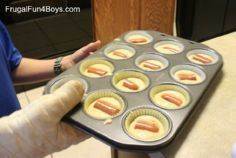 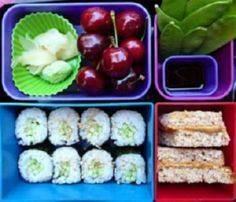 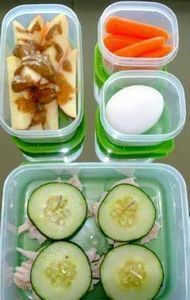 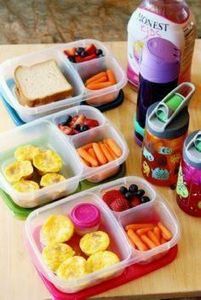 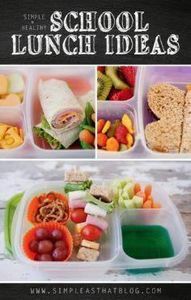 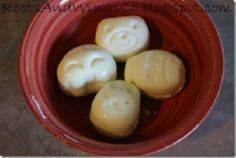 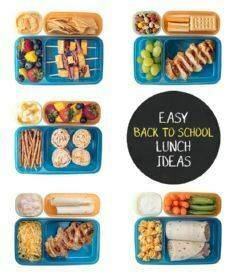 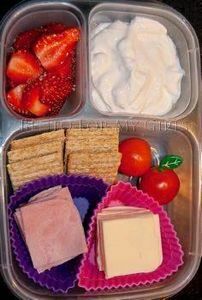 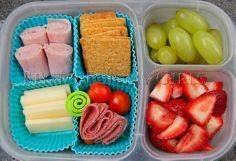 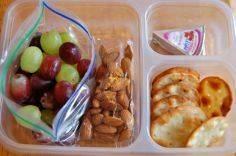 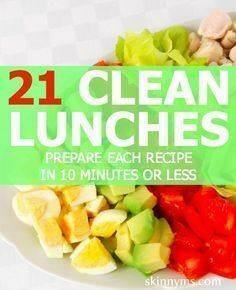 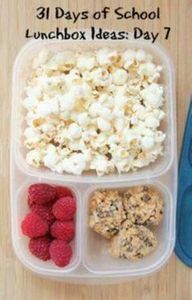 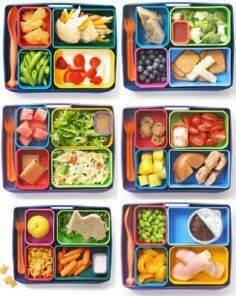 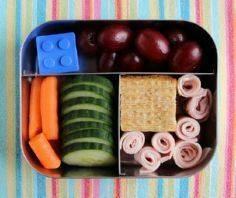 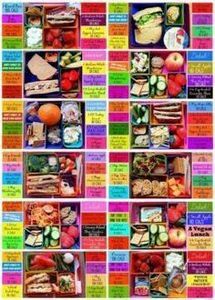 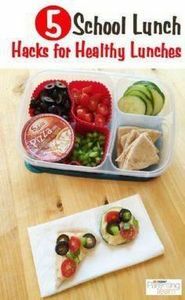 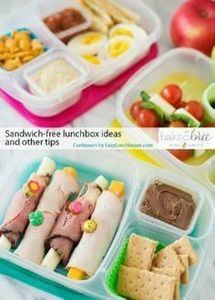 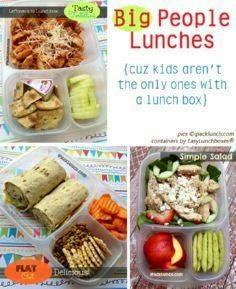 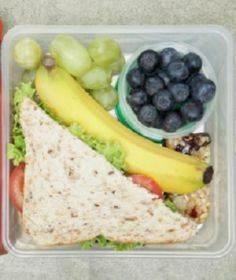 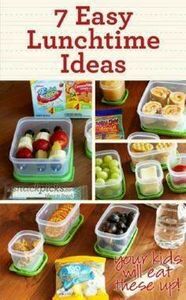 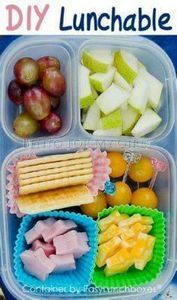 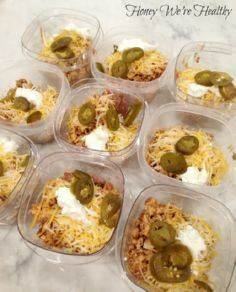 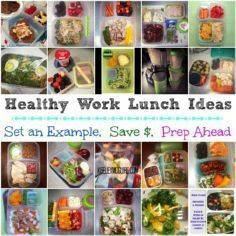 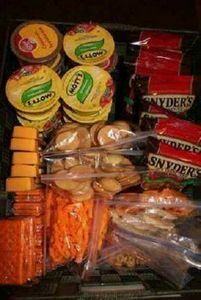 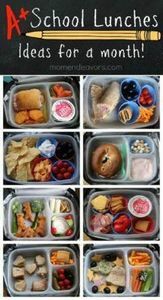 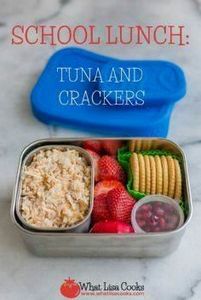 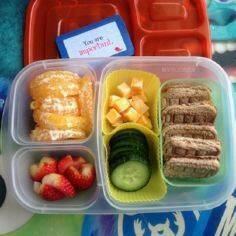 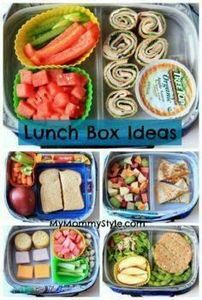 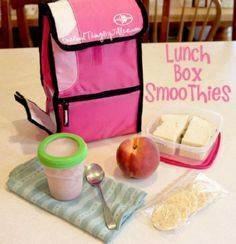 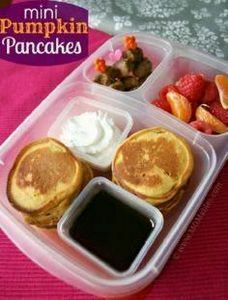 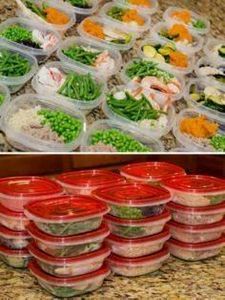 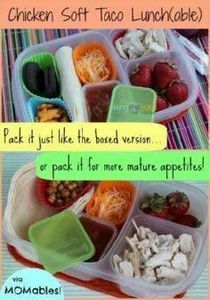 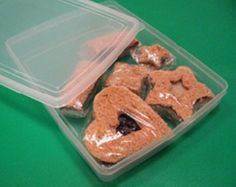 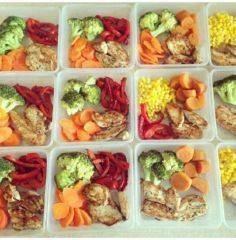 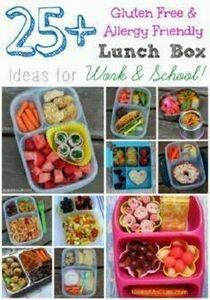 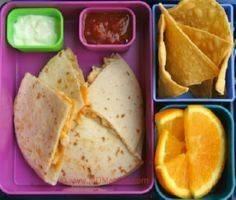 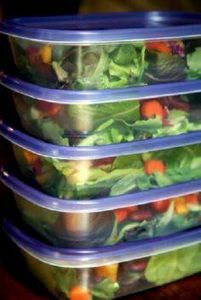 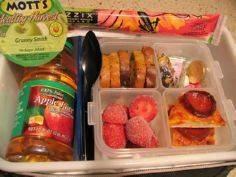 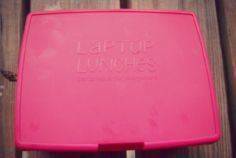 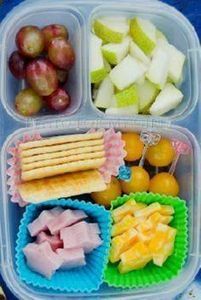 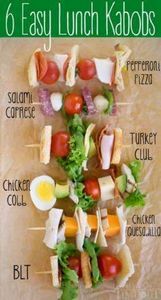 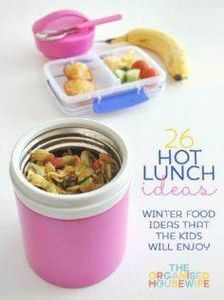 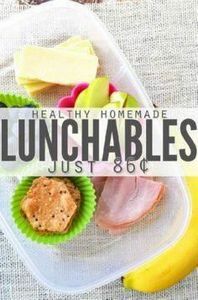 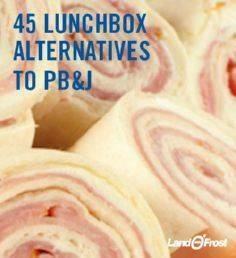 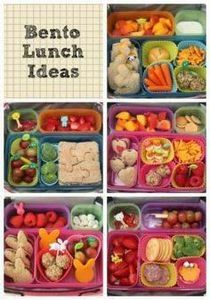 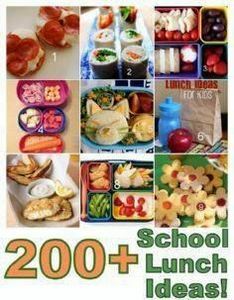 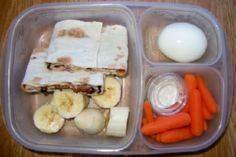 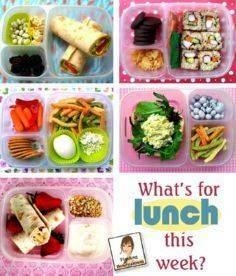 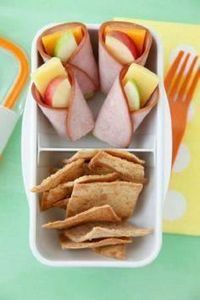 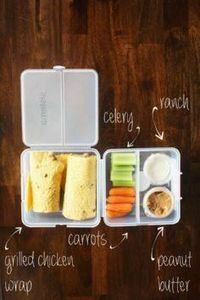 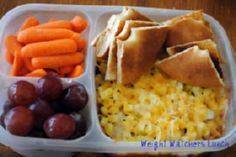 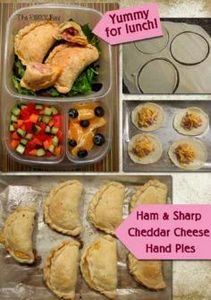 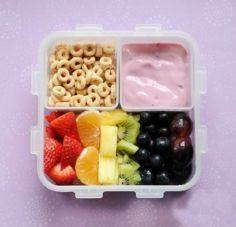 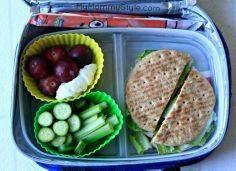 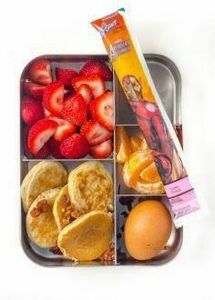 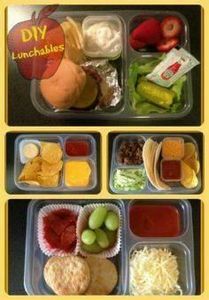 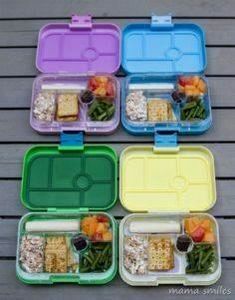 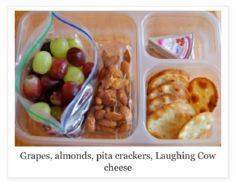 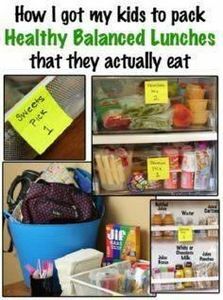 Cold lunch idea for school! 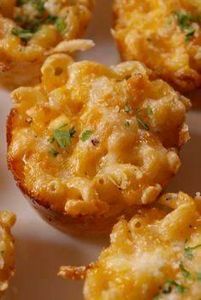 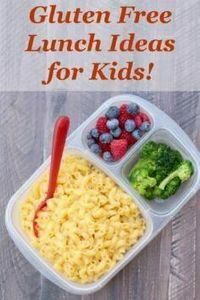 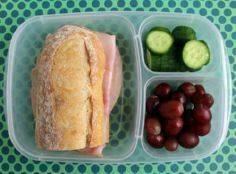 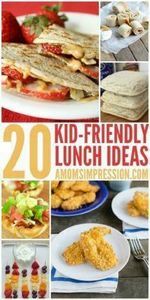 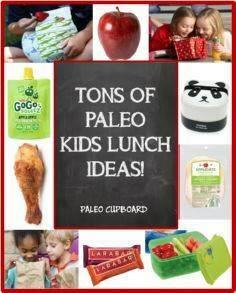 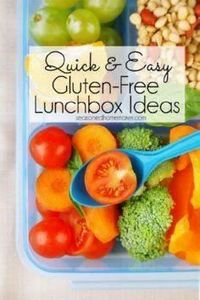 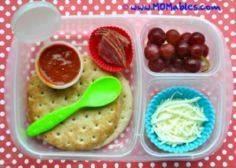 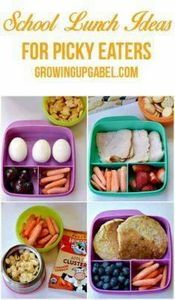 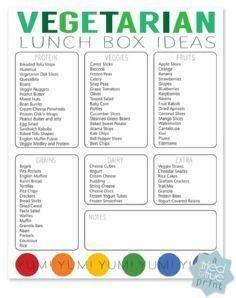 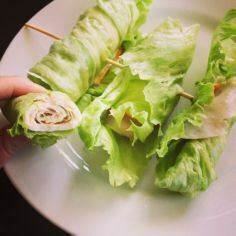 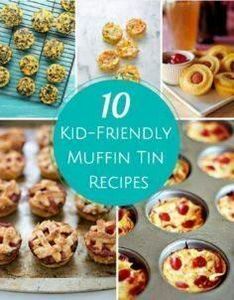 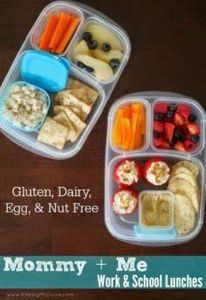 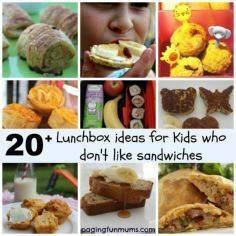 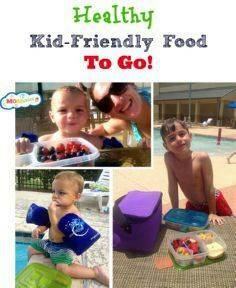 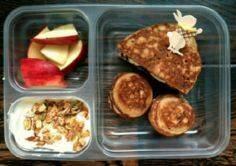 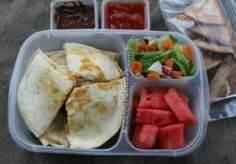 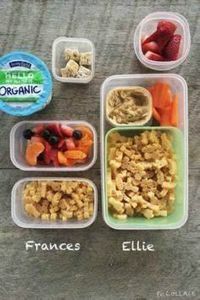 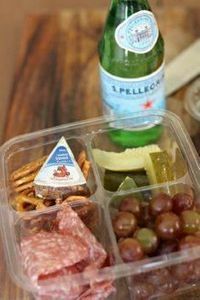 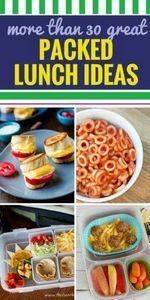 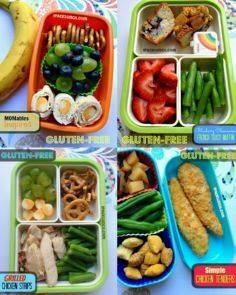 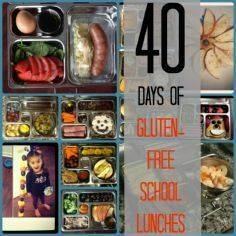 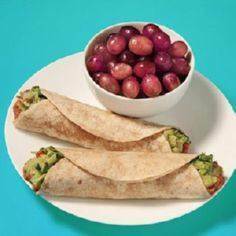 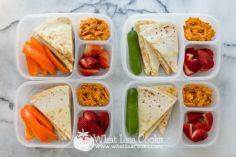 Gluten Free Lunch Ideas for Kids! 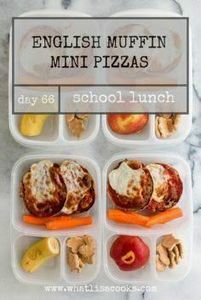 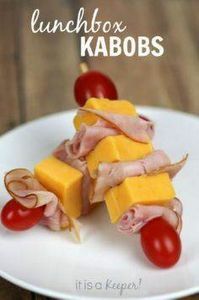 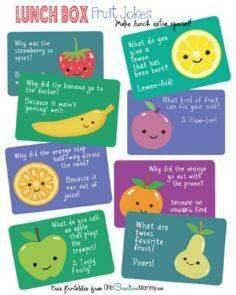 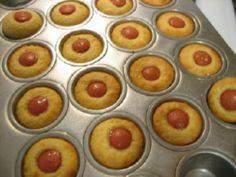 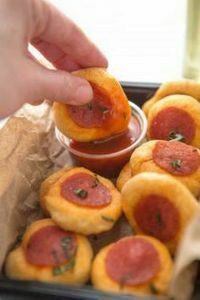 School lunch ideas. 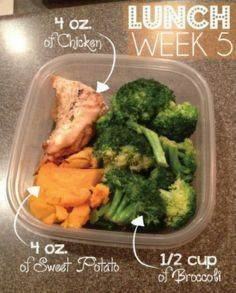 Week by week. 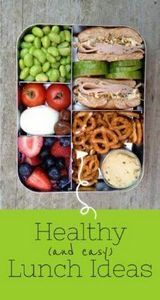 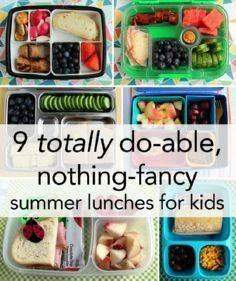 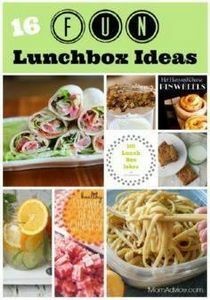 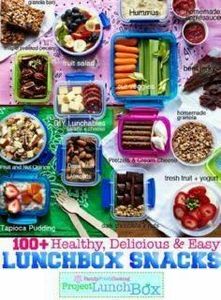 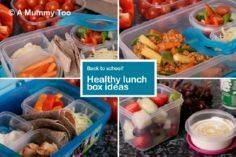 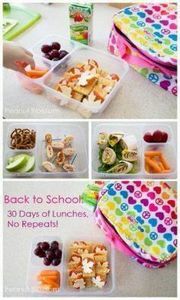 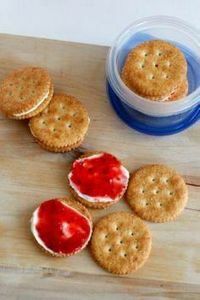 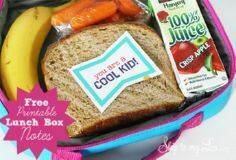 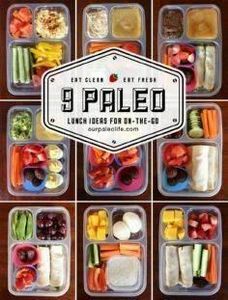 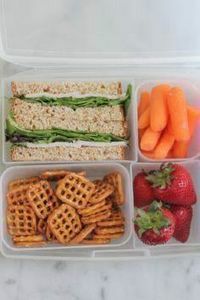 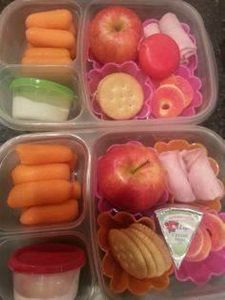 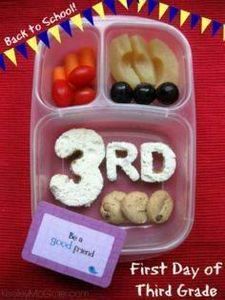 90 Back to School Lunchbox Ideas! 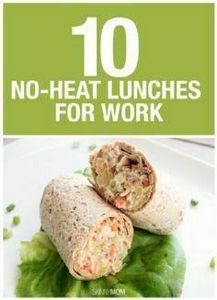 Skip the microwave line at lunch! 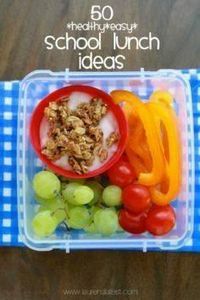 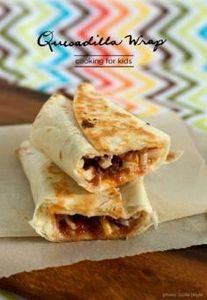 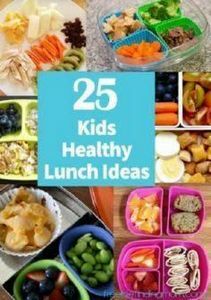 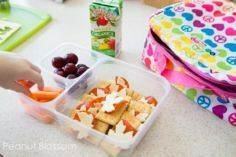 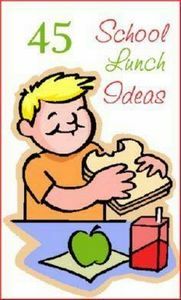 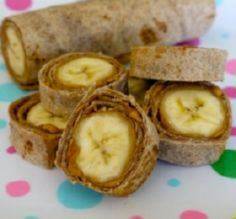 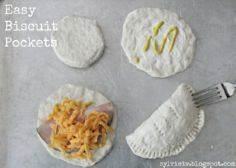 5 Lunch Ideas your kids will eat!